Hosting an event requires extensive planning for it to be successful. You, as the organizer, would need to set aside time and exert effort on to every phase of the event, from the planning to the actual event itself. 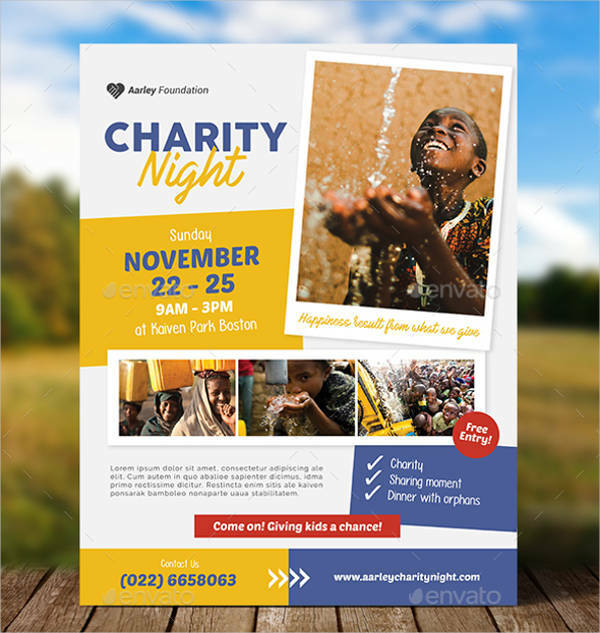 In making the public aware of the upcoming event, one effective way would be to distribute flyers, and our flyer templates would be of great help in making your own event flyers. 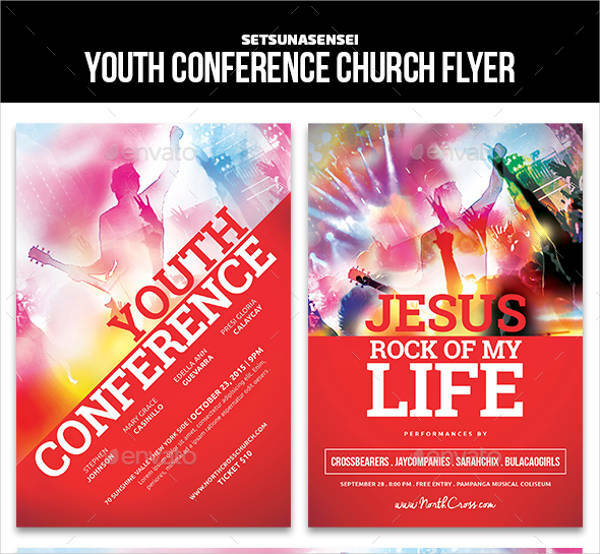 Whatever your event may be, from church-related ones to birthday celebrations, we may just have the flyer templates that you need. 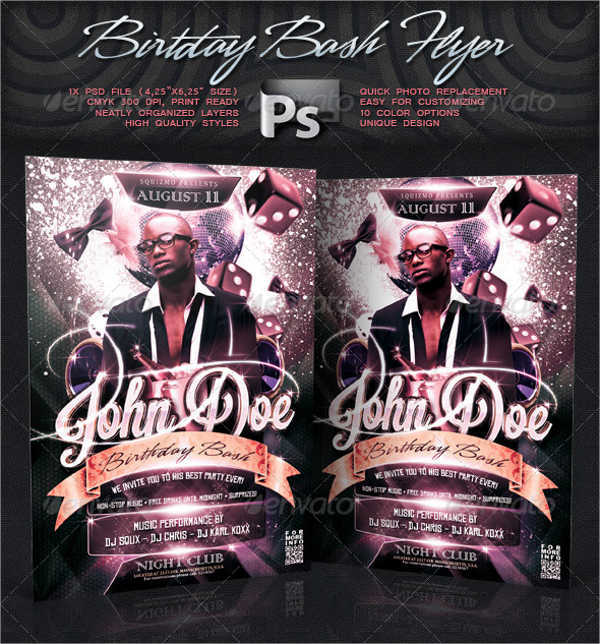 We even have PSD flyers for those who are more comfortable in using Adobe Photoshop for editing their digital creations. There are even more templates to choose from other than those mentioned earlier, feel free to look around. 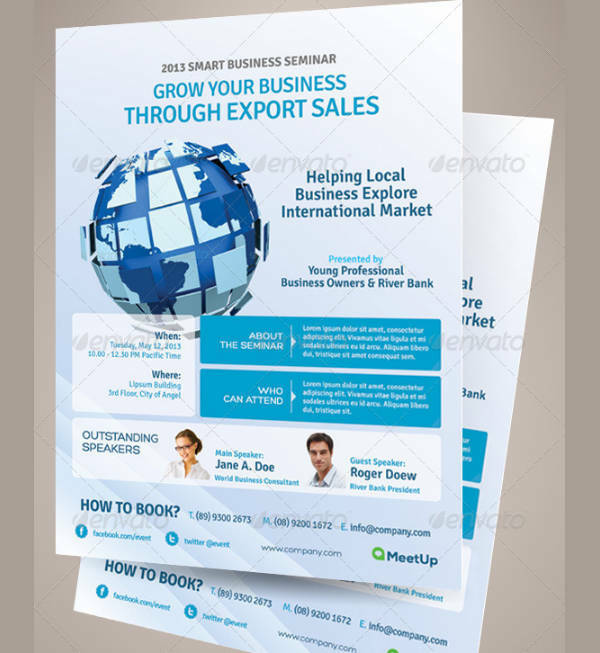 A flyer, for one thing, is defined as a small sheet of paper usually in the letter size (8.5in x 11in) or smaller, that is used as an advertising or a promotional vehicle by businesses, organizations, and institutions. 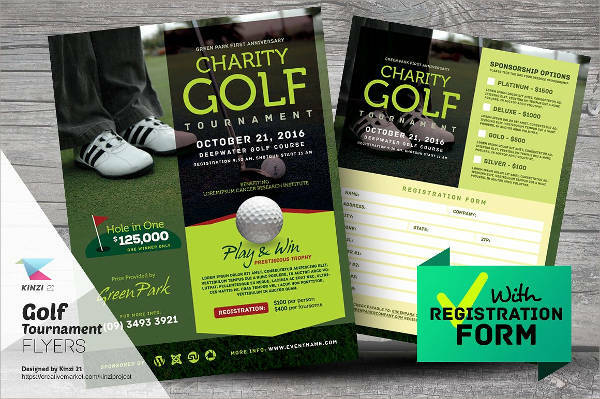 Flyers, when used for marketing, usually contain the product or service being marketed and the benefits that it holds if one were to avail of it. 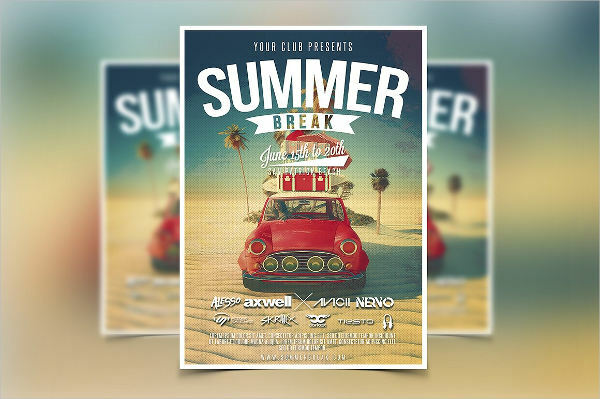 For event flyers, these are flyers that lean more toward promoting an event or a celebration. 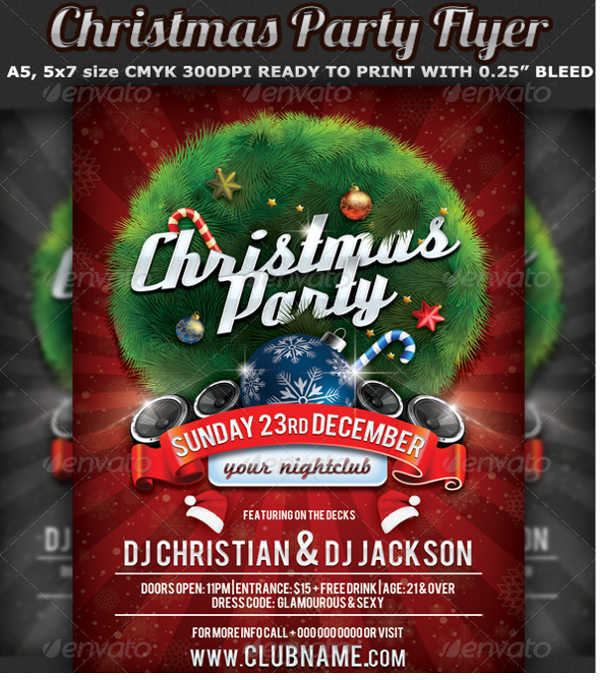 A slight variation of these flyers are our party flyer designs, that you can use for a wide range of parties, from birthday parties, beach parties, to Christmas parties. 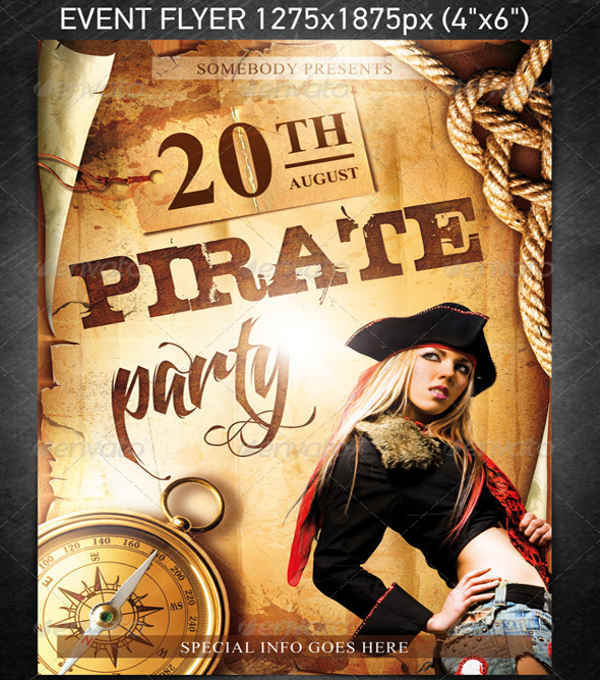 But for our event flyers, it covers a wider aspect of events, both formal and casual. 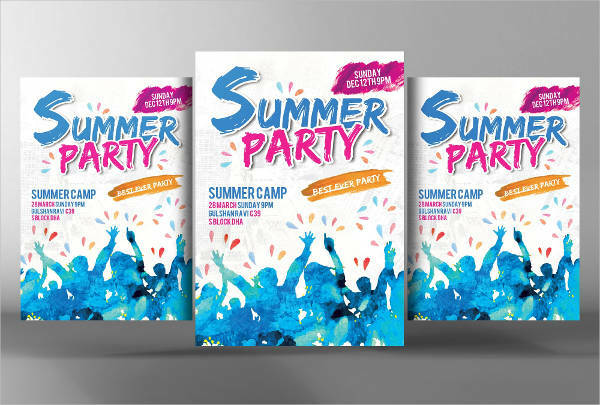 Event flyers usually contain the title of the event, a brief explanation or description, or for formal events, it may also be an agenda on what will be taken up during the event. 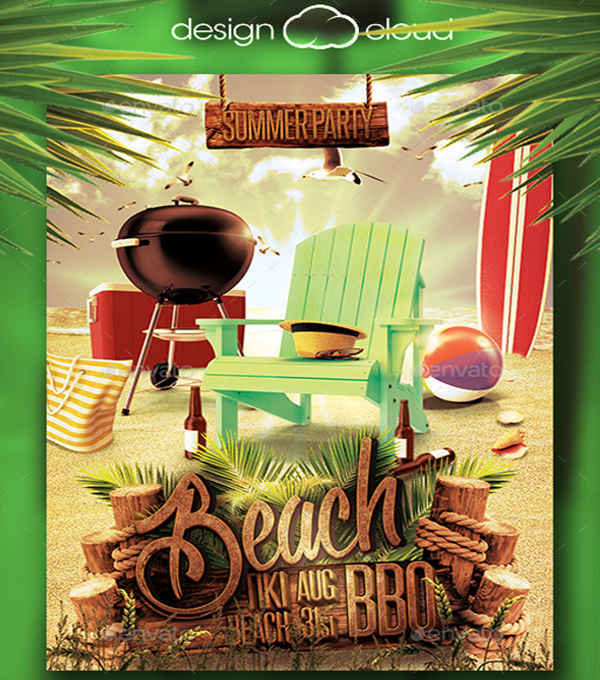 Another element usually found on event flyers is the schedule and the venue, and the theme, if necessary, to inform the people whether the event will be casual or formal. 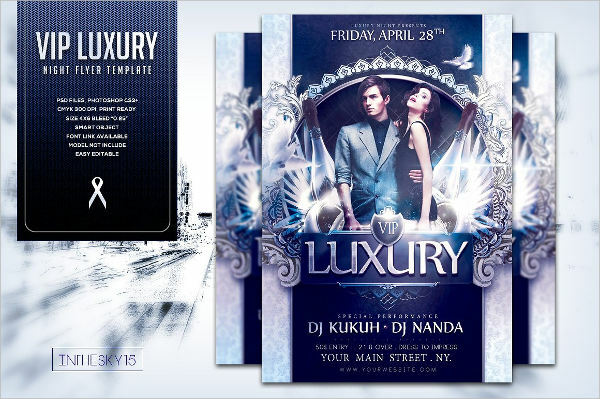 Our event flyers can be used to publicize an event and make the people aware of it. This way, the event will be able to gain more attendees and participants especially if the promotional phase is done effectively. 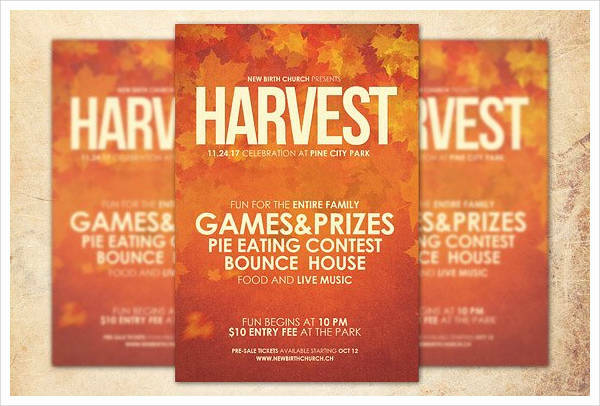 Go ahead and browse through our collection of free flyer downloads and pick out the one that will work best for your event. 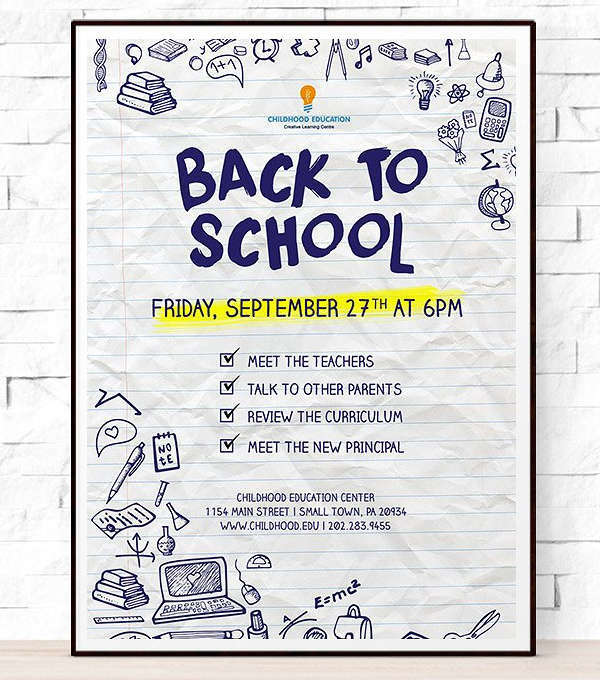 Making your own event flyers is no longer as complicated as it was back then, and it’s all thanks to the abundance of templates on the internet. 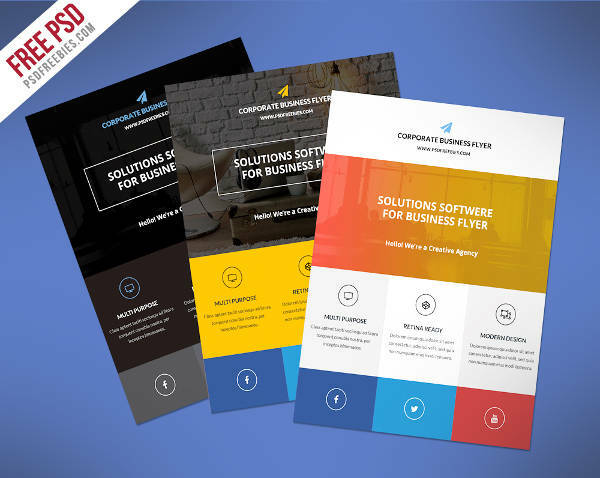 With templates, you no longer need to make your flyers from scratch because it has already been finished halfway for your convenience. The only thing required from you when using templates is the addition of the necessary details and the removal of those that are not needed. 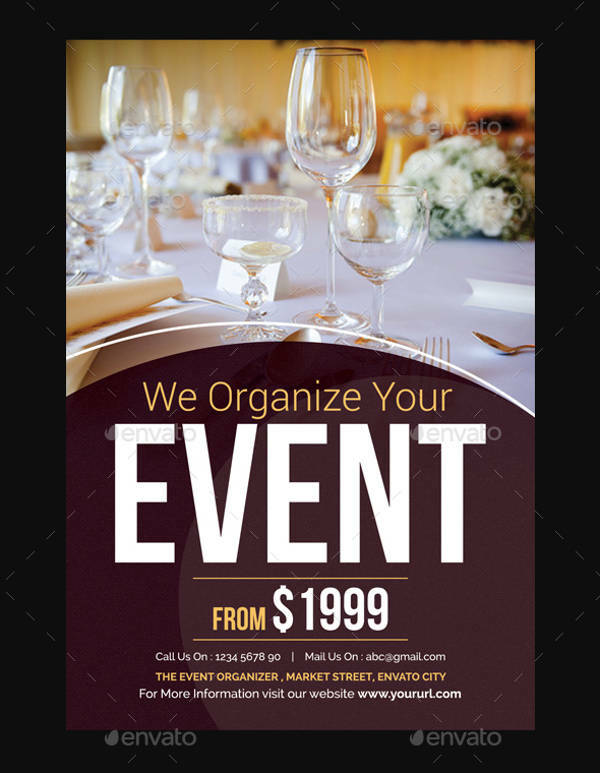 Since you already know the purpose of your flyers, which is to promote an event that you are organizing, you will only need to determine the type of event. 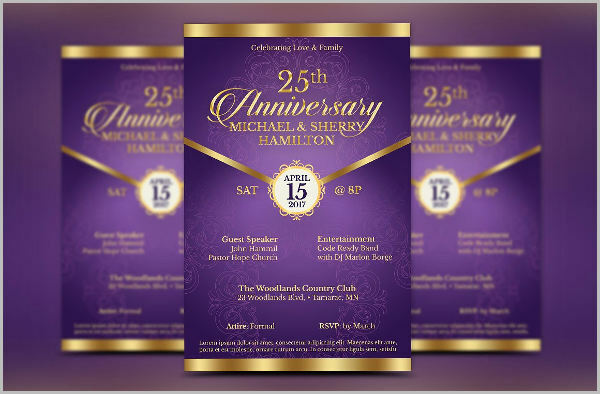 For business-related events, we have business flyer designs that you can use, and for event flyers that are more into providing a call of action to the readers, we also have invitation flyer designs for you. 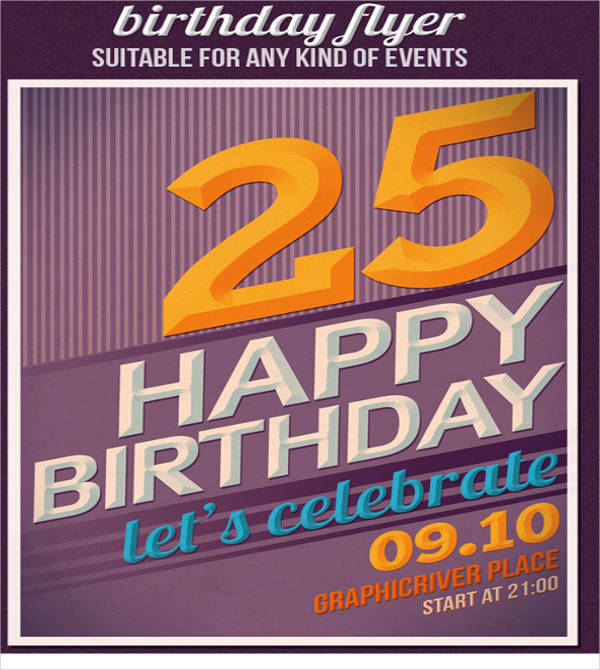 Check out the templates provided on our website for the event flyers that suits the one that you are trying to put up. You may browse through this page, or you may look at the related links provided at the bottom portion of this page. But for easier searching, you may also use the magnifying glass tool on the upper right corner of the page and enter the title of the template that you are looking for. 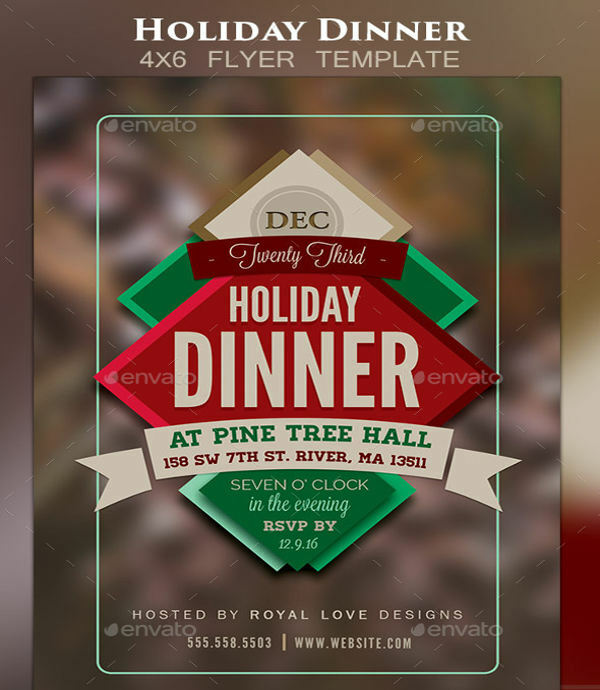 Download your chosen template by clicking on the download button. 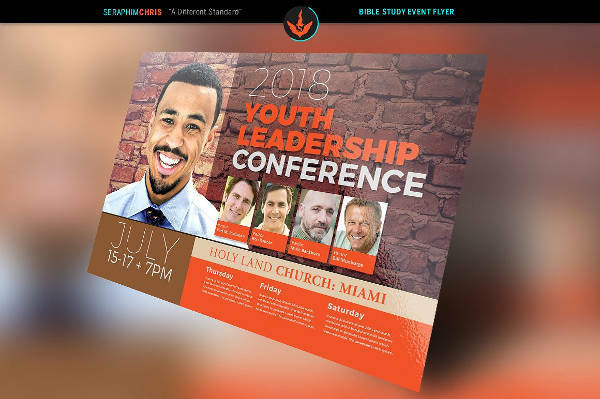 Using the photo editing software of your choice (though we recommend you use Adobe Photoshop for the highest compatibility with PSD files), edit the event flyer template, input the necessary details and information, and remove the ones that are irrelevant. 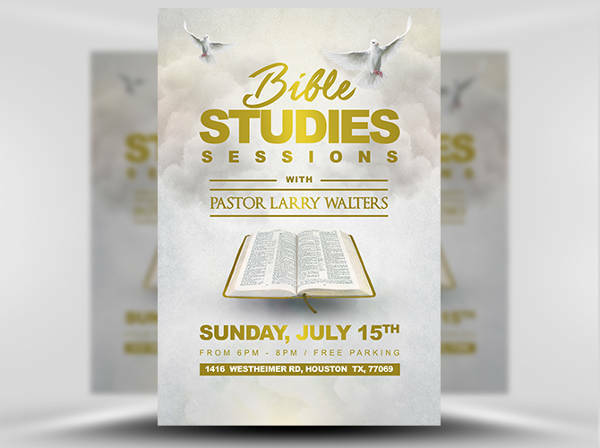 Provided that you have the materials and equipment needed to be able to print the flyers on your own, have your finalized flyer design printed. 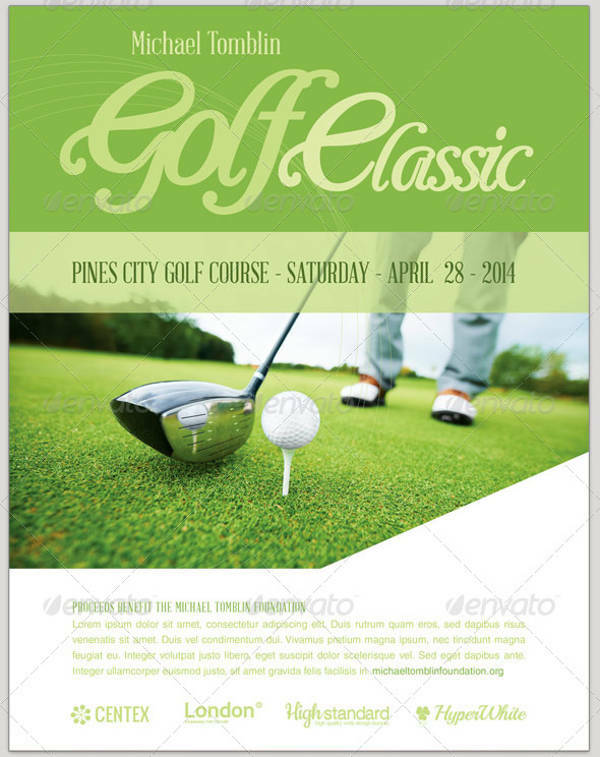 Another option here is to have your flyer design printed by a printing company and have them take care of your printing matters for a fee. 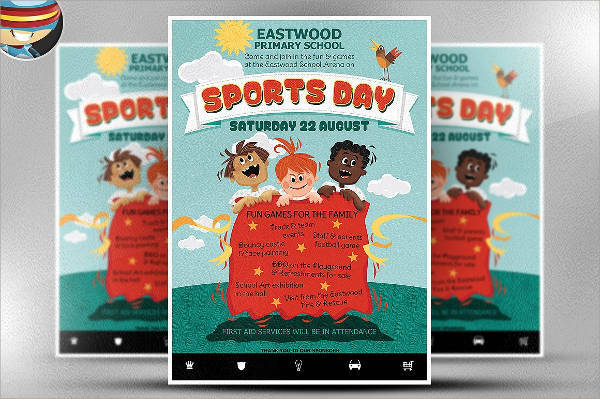 When using event flyers, you don’t simply make one without putting some thought into it, you would need to be familiar with your target audience and know what they are looking for. 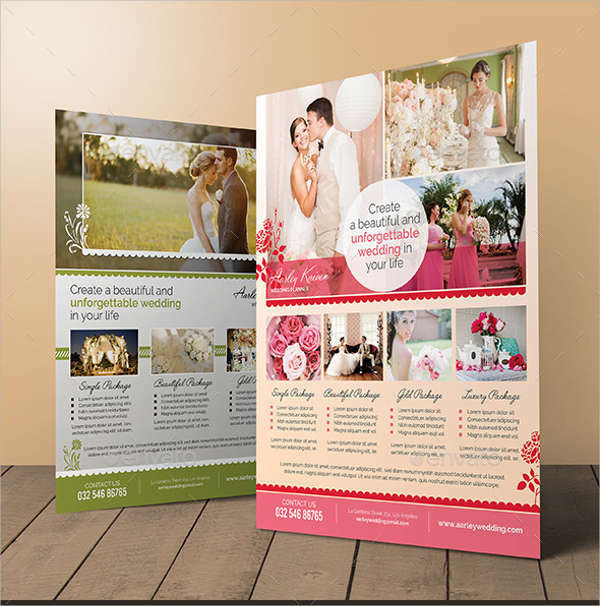 Whether you are trying to make wedding flyers or school flyers, the do’s and don’ts listed below can be very helpful to guide you on what you can and can not do when designing your own event flyers. 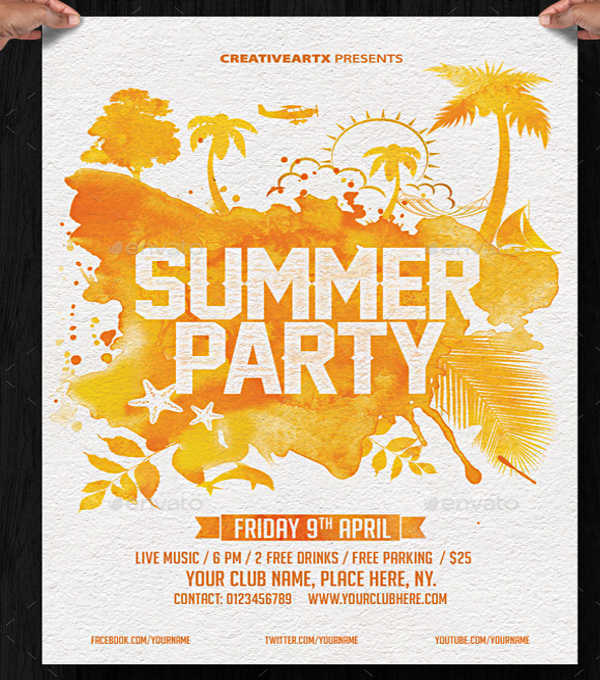 DO keep the design on the flyer simple with sufficient white space to make it easy on the eyes. 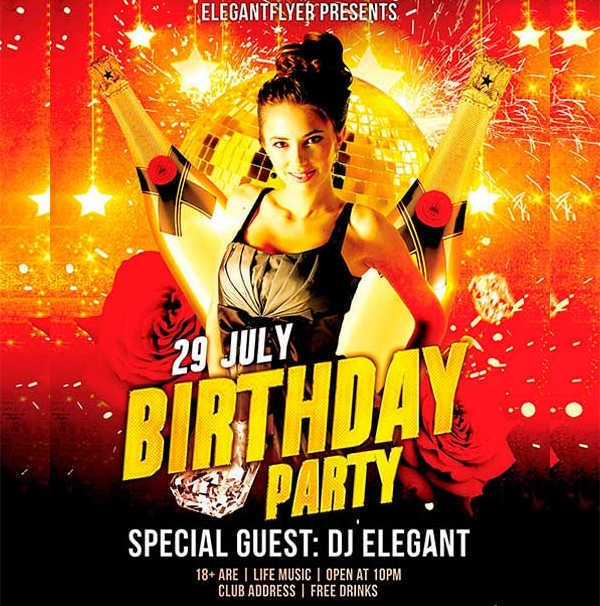 DO NOT over-clutter the flyer design with too much text and images. 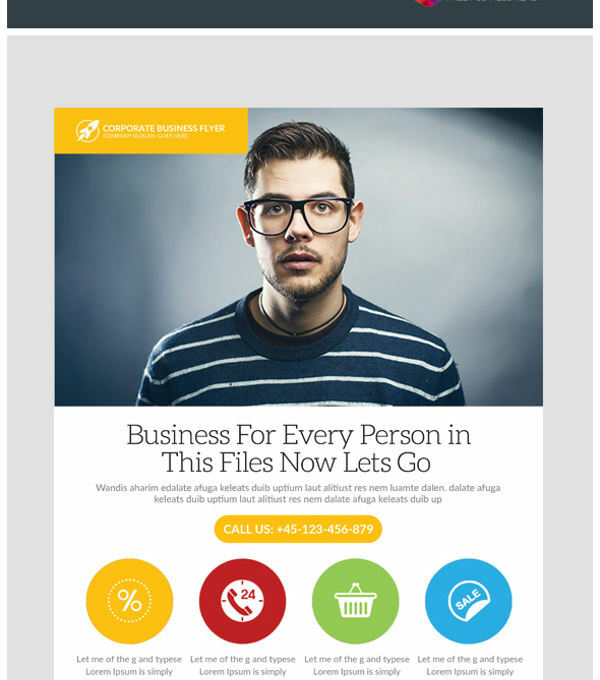 DO write a catchy and easily noticeable header or title that is sure to get the reader’s attention at first glance. 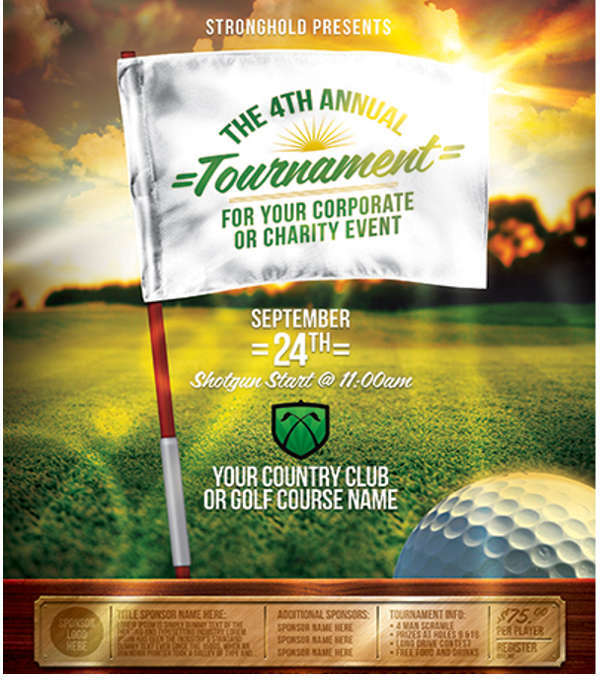 DO NOT forget to acknowledge the sponsors that have contributed to the event. 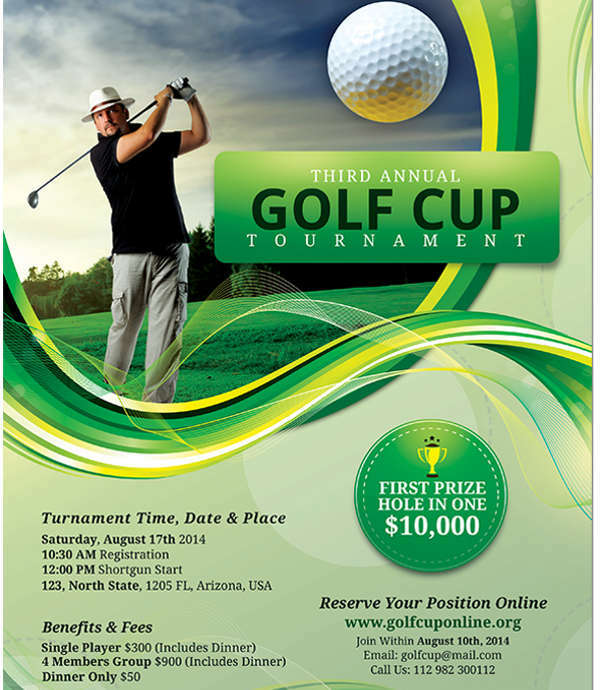 DO include a call to action along with your contact information. 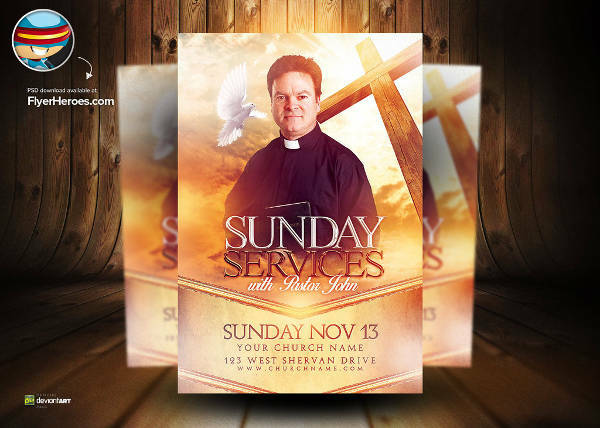 DO NOT forget to proofread your flyer before distributing them. 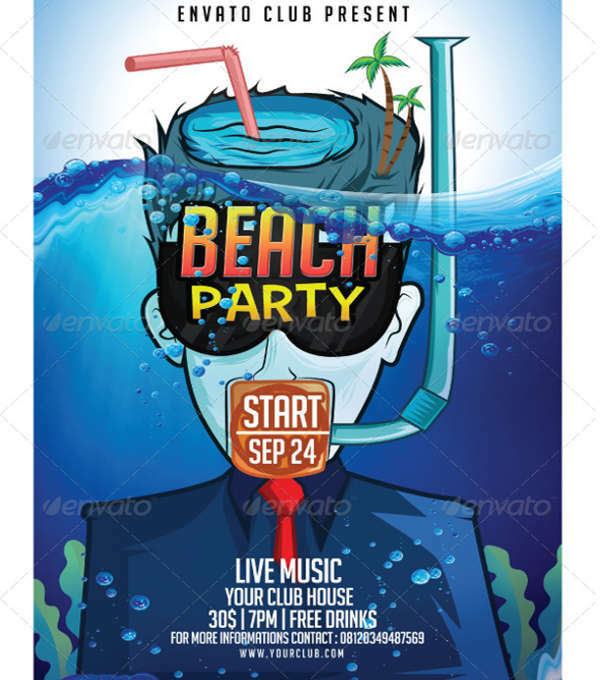 Now that you have an idea on what to consider when designing your own event flyers, the next thing that you should be concerned about is the distribution of the flyers. 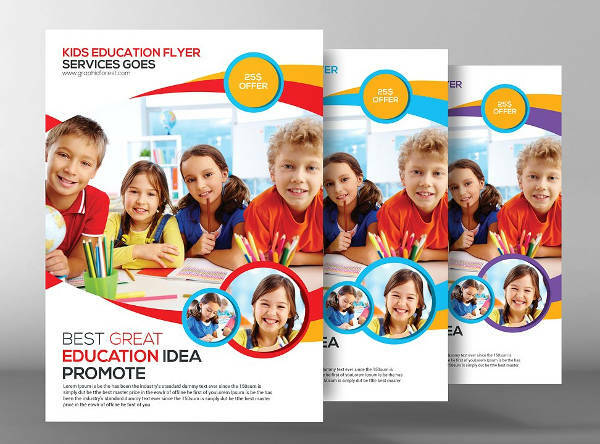 In flyer distribution, you don’t just hand out the flyers to prospects and expect them to take interest in your flyers right away. Be at the right place at the right time where a lot of people will pass by. Connect with the people and show them that you are sincere with what you are doing. 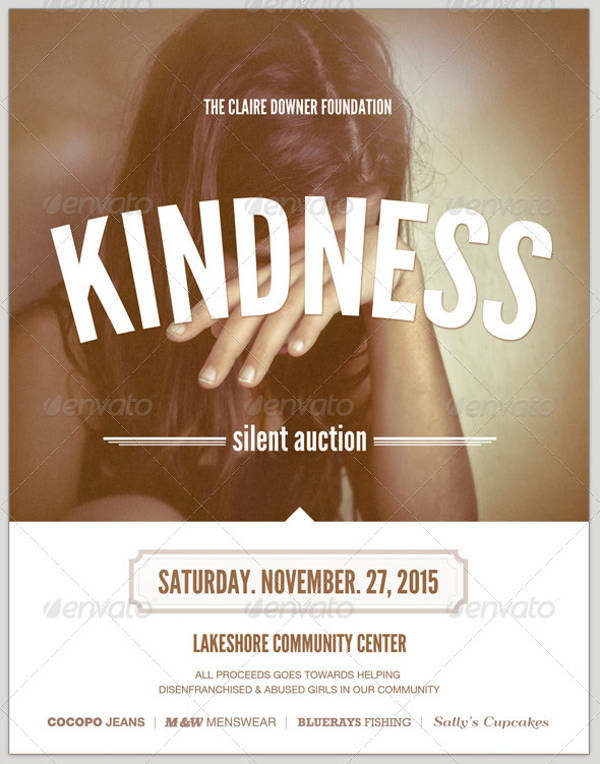 You can do this by maintaining a positive appearance and give the person a smile upon handing them the flyer. Communicate with them and tell them an idea on what to expect from the event. If inquiries or clarifications are made, then be sure to provide them with a clear answer. 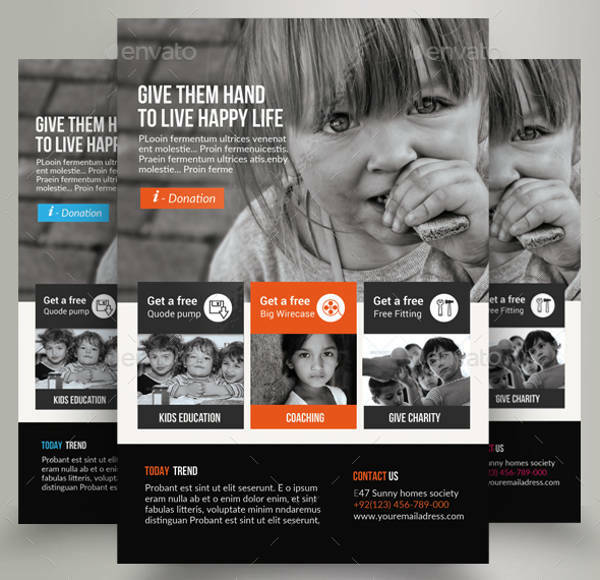 Whether you are trying to use conference flyers for business meetings, or fundraising flyers for charitable activities, the guidelines listed above are still applicable and can be used to help you out if you choose to use event flyers.